Scroll down to view this week’s 3 announcements! 2. Parents, PLEASE! PLEASE! PLEASE! 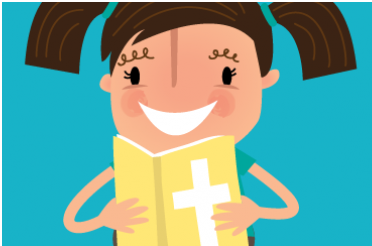 Make sure your children bring their bible to Bible Study and Sunday School. 3. 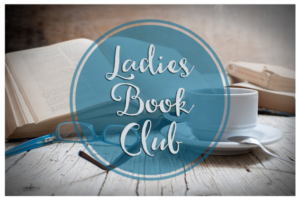 Members, please read your program! 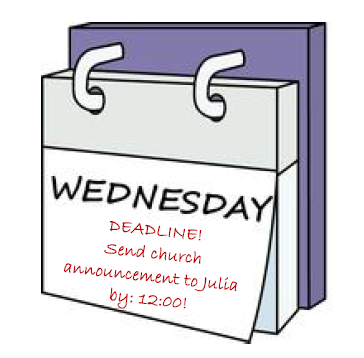 Remember, all announcements must be submitted to the Church Office no later than 12 noon on Wednesdays. Thank You! !